UCL Professor's DNA analyses used to help convict a murderer who had previously walked free while another man was sent to prison instead. 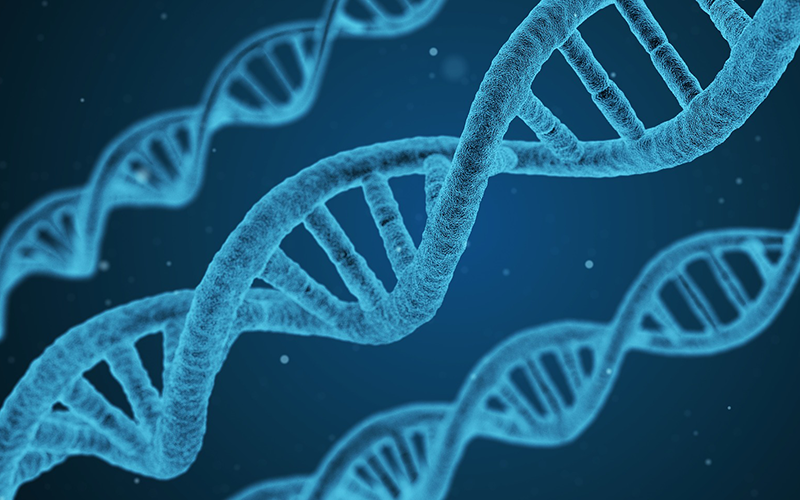 DNA evidence has been used in the criminal justice field for several decades, but in recent years much smaller and more degraded samples have been able to be used for DNA profiling. UCL’s Professor David Balding is the Chair in Statistical Genetics at the UCL Genetics Institute and a pioneer in this breakthrough technique. Through UCL Consultants (part of UCL Innovation & Enterprise), David has been an Expert Witness for the Metropolitan Police, the Crown Office, and the CPS in London and across the country. His computer programme for evaluating complex DNA evidence produces a ‘match probability’ that is valid even when the match is imperfect because of limited or degraded DNA. Until recently, there was no way to reliably assess such evidence, but now David’s method is gaining traction. One of his DNA analyses was recently used to help convict a murderer who had previously walked free while another man was sent to prison instead. In the past, DNA evidence from small or degraded samples was evaluated using assumptions that did not stand up to scrutiny. But David’s statistical method shows the full power that DNA evidence can have. It can be even used to clear up crimes that occurred half a century ago – all that’s needed is the tiniest trace of DNA. Currently, the UK leads the world in the analysis of small and degraded DNA samples. And while it doesn’t always offer conclusive results – if there is a mixture of low-level or degraded DNA from several people, for example – the strength of its evidence is still substantial. As a UCL Consultants Expert Witness, Professor Balding joins forensic scientists in courtrooms to explain how DNA evidence works and tell the jury the results of his calculation. These statistics have been key pieces of evidence for an increasing number of trials and re-trials, including double- jeopardy cases in Scotland and in England. David believes that the key is to focus on the validity of the statistical methods of evaluation, rather than on the limitations in the DNA sample. As a groundbreaking approach to criminal justice, it has exceptional potential for the future. Through UCL Consultants, Professor Balding is applying his methods to real-world crimes, and making a huge difference. “UCL Consultants helps me with the contractual admin, and with billing and payments. Getting paid for work done in the criminal justice system can be harder than analysing the evidence, so I am glad to leave that to them and get on with doing the casework,” said Professor Balding.